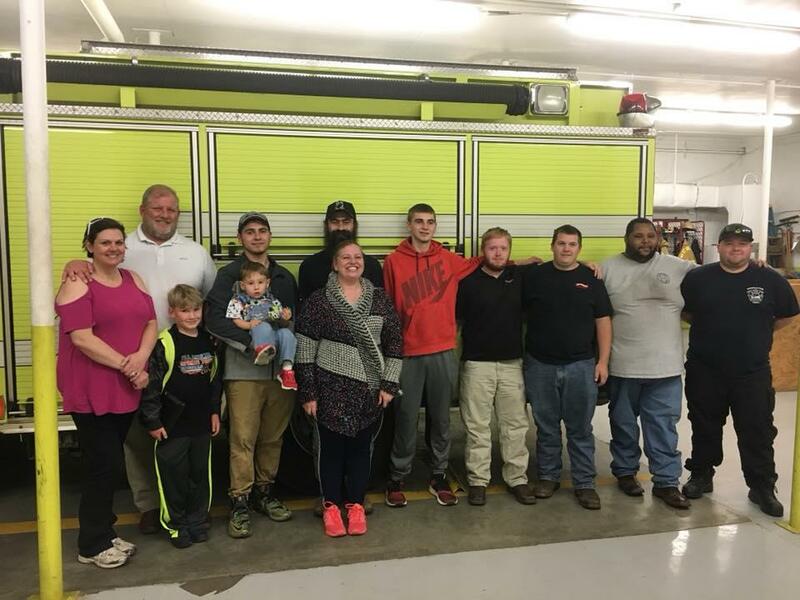 We had the pleasure of spending some time with the Bolick Family last night They lost a son in a fatal accident on I-40 in 2016. However their son Tony survived the accident after over 30 surgeries and the loss of his leg to be able to return to thank the responders last night. It’s great to see a positive result from an incident. We wish Tony and his family the best! !